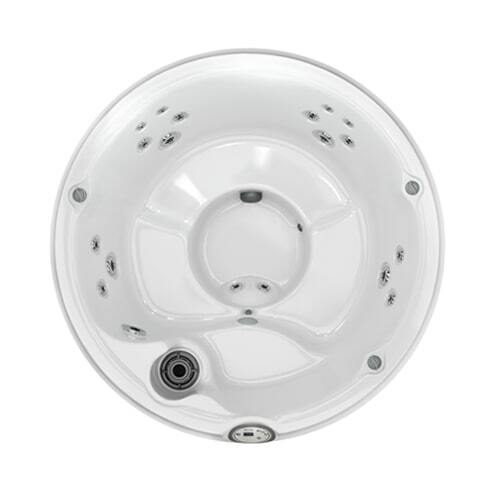 Jacuzzi® believes hot tubs are about more than just hot water, so we provide high-performance products that celebrate water’s ability to refresh and rejuvenate in inspiring ways. Our product innovations are sparked by consumer insights and needs, which drive us to constantly strive to deliver experiences that enable you to transition to a better state of mind and body. 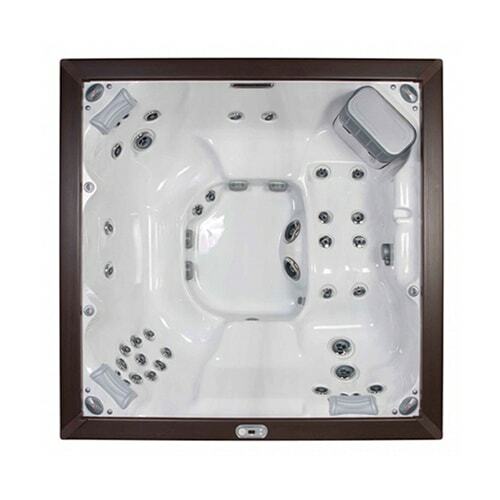 The installation of an outdoor hot tub can change your lifestyle in so many ways. What better motivation to spend time outside with family and friends, after all? 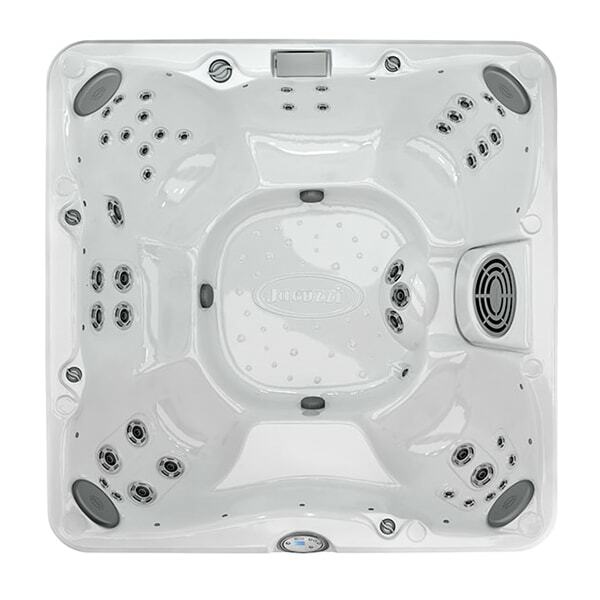 To learn more about our hot tubs and spas for sale, browse through our online gallery below or contact us today. 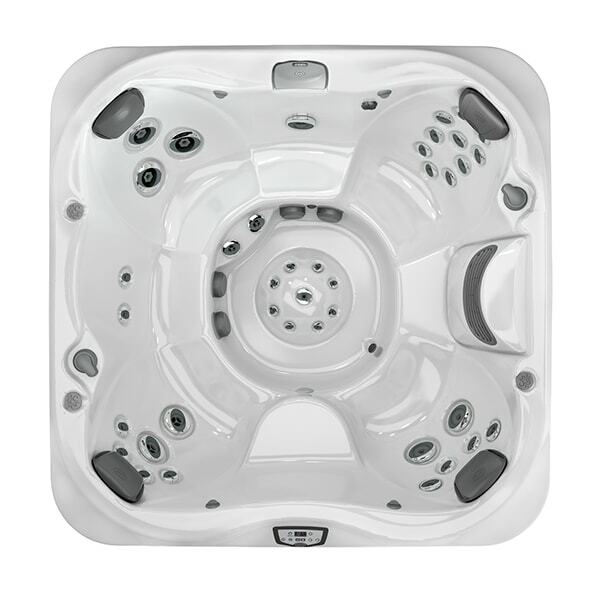 Visit our showroom to see Jacuzzi® hot tubs in Prince George – or browse our website for a preview. 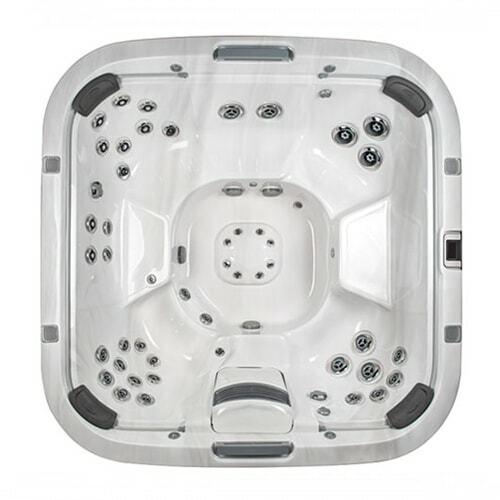 Eden Spas Jacuzzi carries a variety of 2, 6, and 4 person hot tubs in Prince George. Search by hot tub collection. 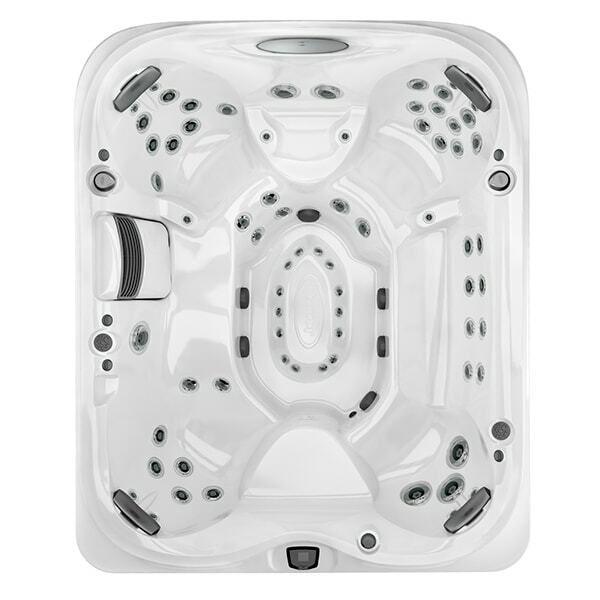 We represent Jacuzzi® hot tubs in Prince George and carry hot tubs from the J-200™, J-300™, J-400™, J-500™, and J-LX™ collections. 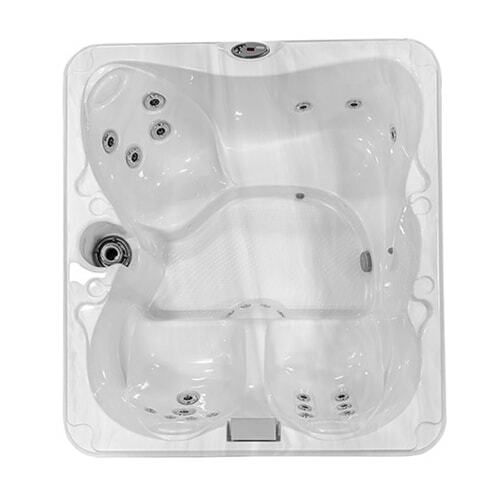 Whether you’re interested in 2 or 4 person hot tubs, we can help with a variety of Jacuzzi® hot tubs in Prince George. 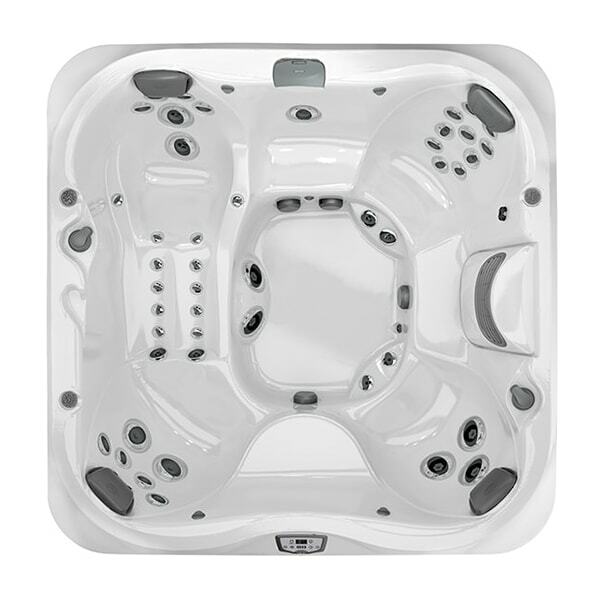 We have a large selection of Jacuzzi® hot tubs in Prince George including 2 person hot tubs, 4 person hot tubs, and 6 person hot tubs. 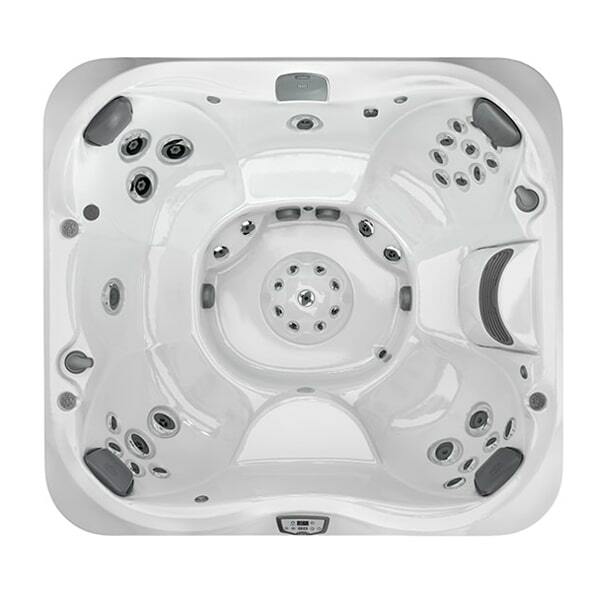 Everyone associates the Jacuzzi® brand with hot tubs in Prince George. 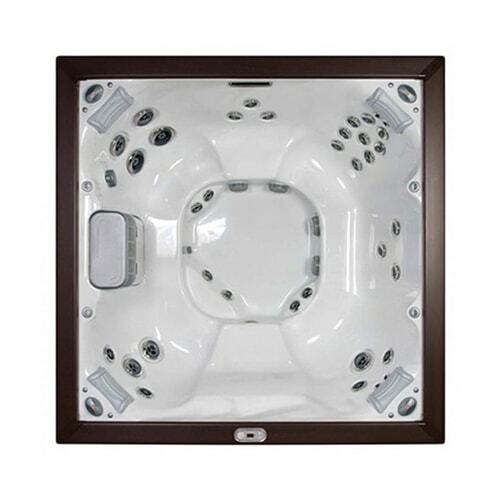 Our Jacuzzi® 4 person hot tubs, for example, provide the ultimate in relaxation, recreation, and luxury. 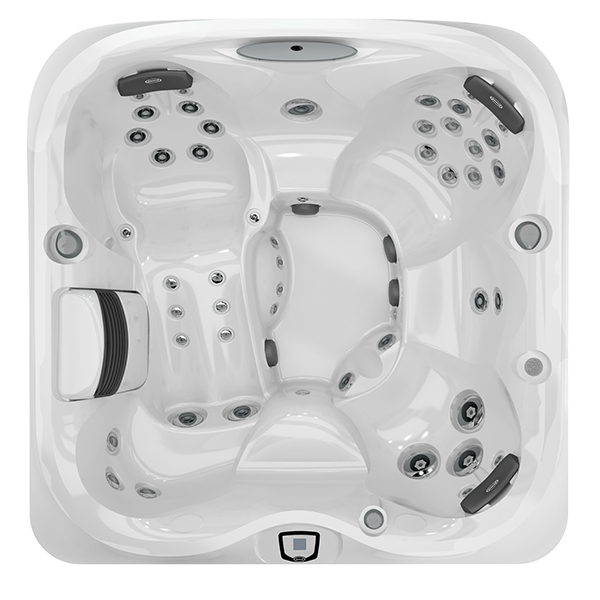 If you’re looking for the best 4 person hot tubs in Prince George, you can’t go wrong by focusing on Jacuzzi® hot tubs. 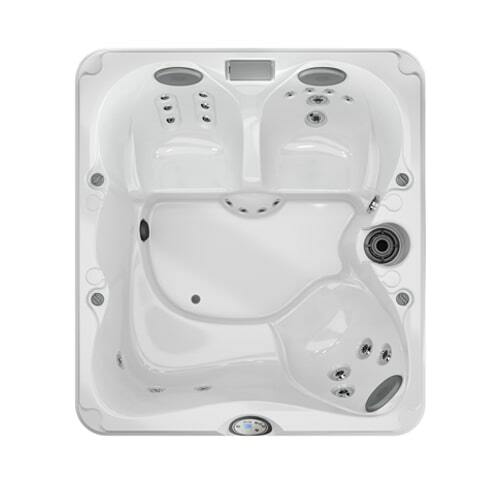 Check out the Jacuzzi hot tubs in Prince George listed below. 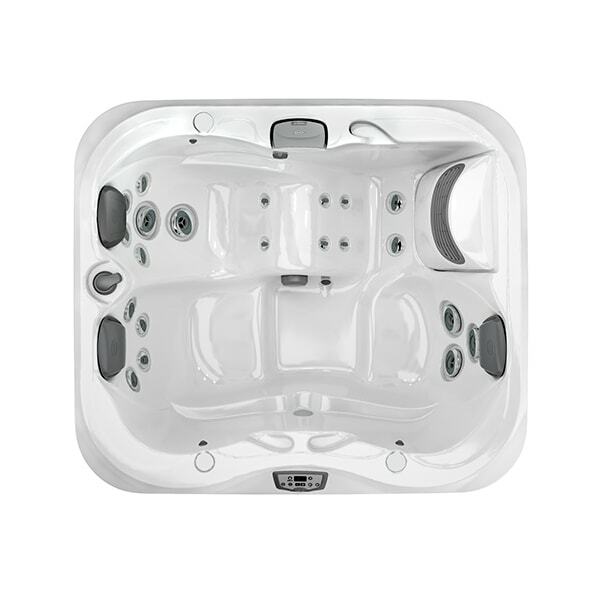 Whether you want 2 person hot tubs, 4 person hot tubs, or 6 person hot tubs, you’ll find a variety of Jacuzzi® hot tubs in Prince George that fit your needs perfectly. 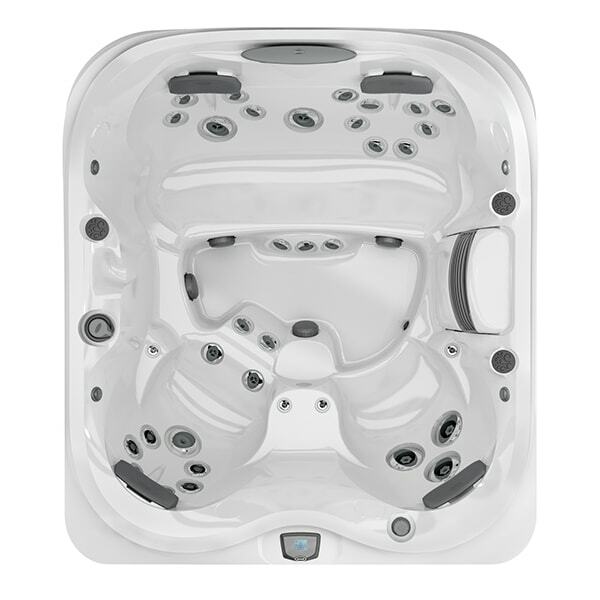 As you filter your results, such as 4 person hot tubs, feel free to visit our showroom where you can view Jacuzzi® hot tubs in Prince George in person. 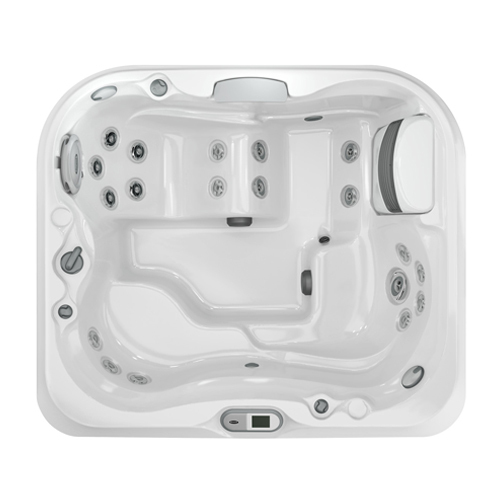 Which Collection of Hot Tubs in Prince George is right for you? 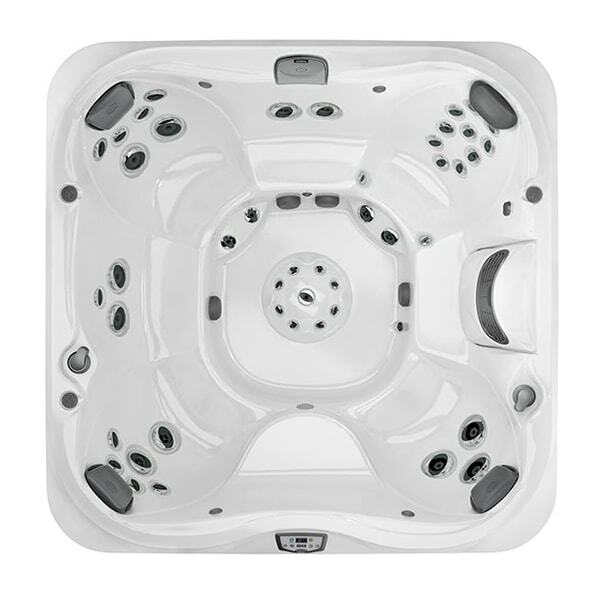 Interested in focusing on the best hot tubs in Prince George for you? 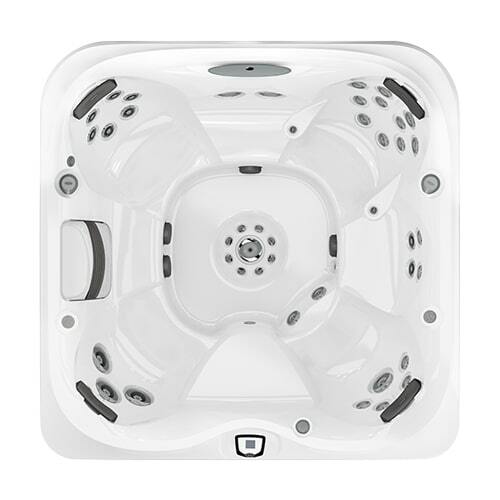 We carry Jacuzzi® hot tubs in Prince George at our showroom and online. 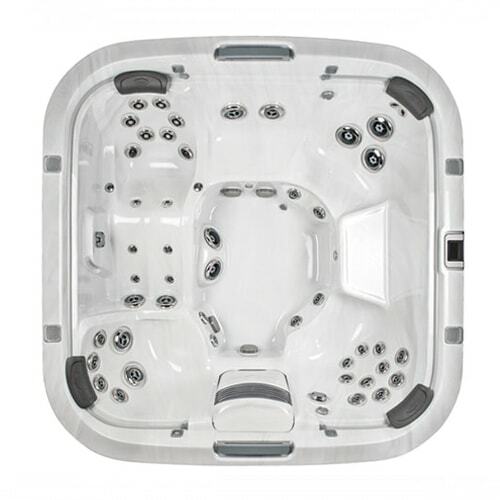 The benefits of owning Jacuzzi® hot tubs in Prince George are countless, but there’s more to it than choosing between 2 person hot tubs, 4 person hot tubs, and 6 person hot tubs in Prince George. 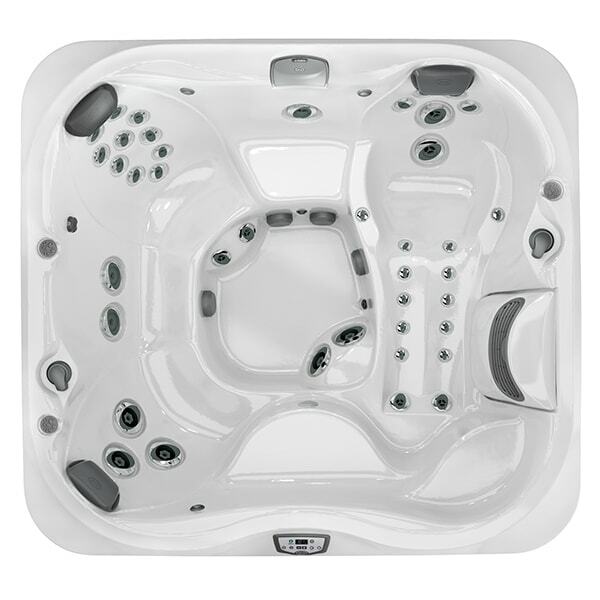 Our sales team can help you choose the right hot tubs in Prince George for you. 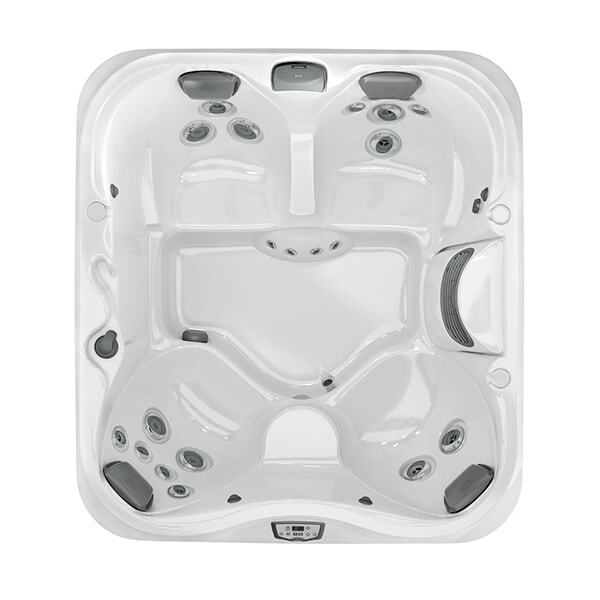 As you can see, we have a variety of hot tubs in Prince George. 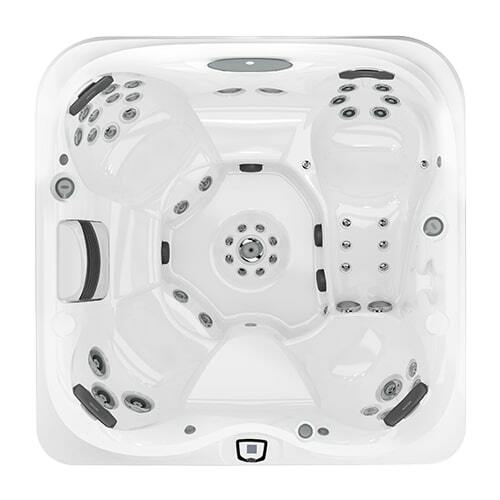 Learn more about each of our hot tubs in Prince George by clicking the photos below. 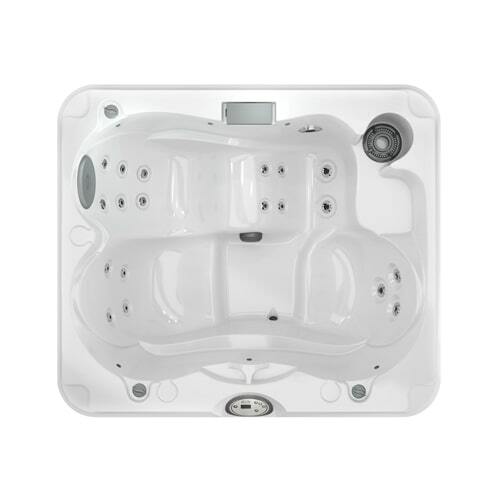 Whether you’re searching for 2 person hot tubs, 4 person hot tubs, or 6 person hot tubs in Prince George, we can help. 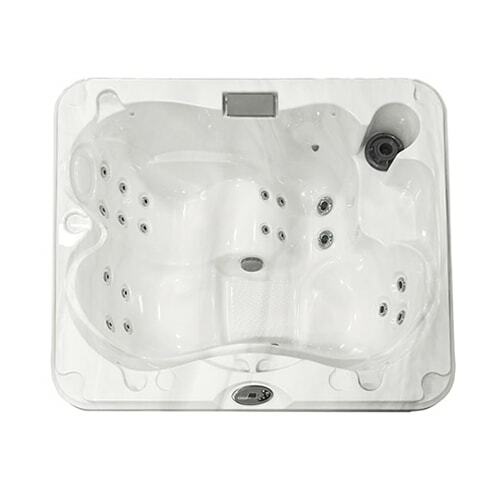 Contact us today to find the best hot tubs in Prince George. 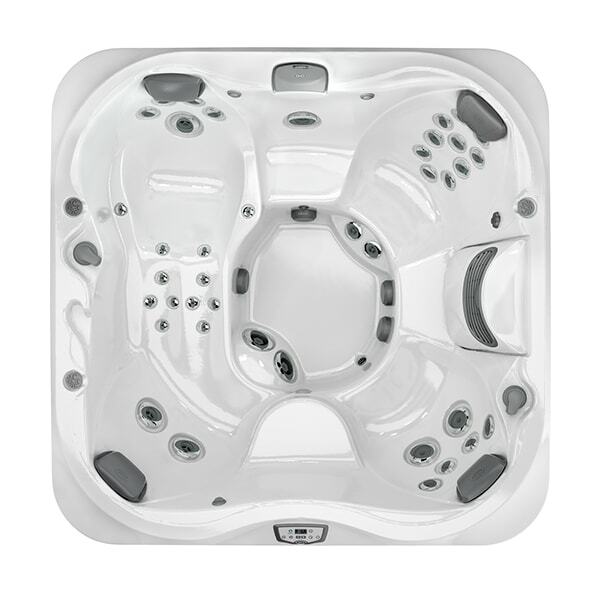 Browse our selection of Jacuzzi® hot tubs in Prince George now.